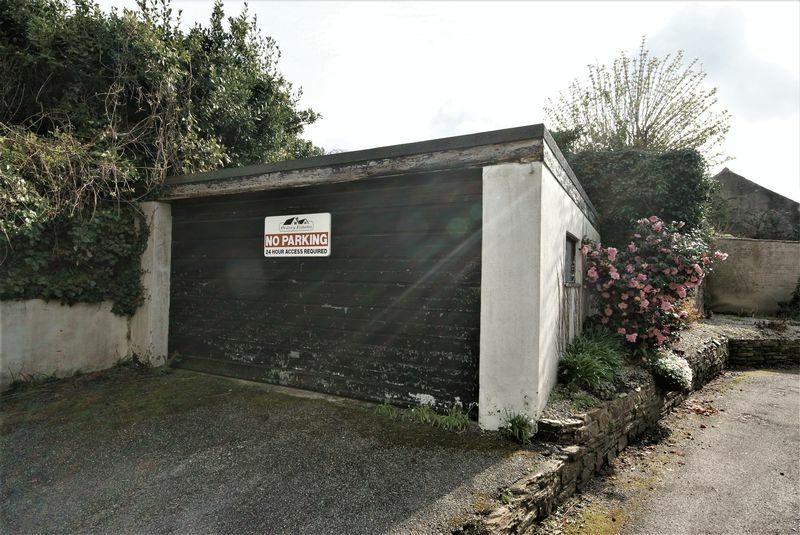 A rare opportunity to purchase garage with INTERNAL MEASUREMENTS of 16ft6 max X 16ft4 max. 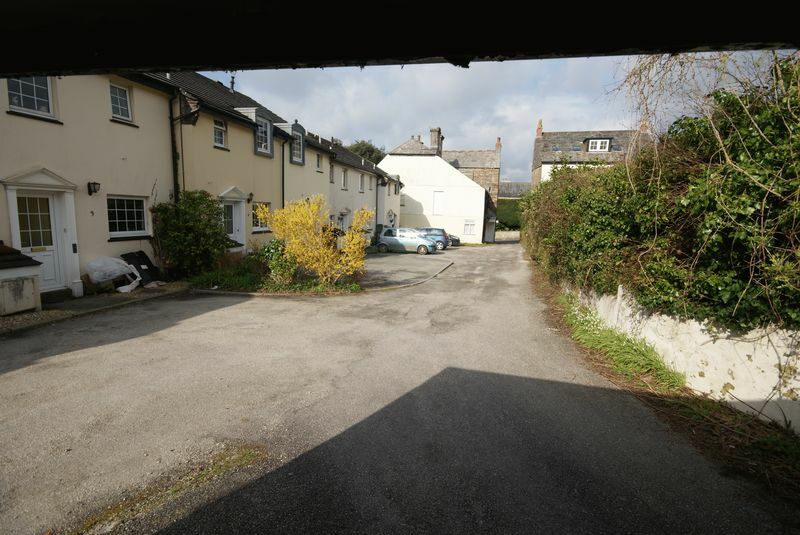 Located within a quarter of a mile of Bodmin Town centre. 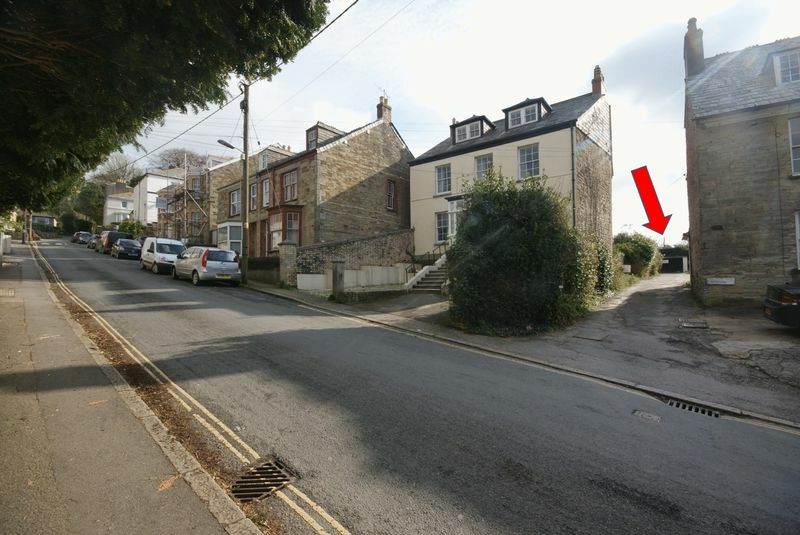 The garage is situated in Windsor Mews, located down a private driveway off Castle Street. May hold considerable appeal for those with a nearby property who require additional vehicle parking or storage. To arrange an internal inspection please contact The Property Shop on 01208 74182.